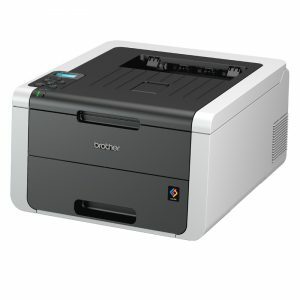 The e-STUDIO388CP is a reliable A4 colour printer which will create remarkable, high-quality documents. 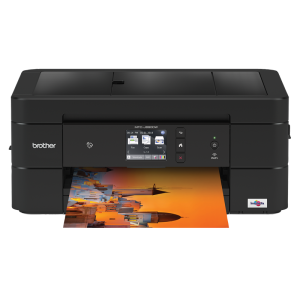 Get simplified network sharing capabilities with a small carbon footprint with the smart technology and crystal-clear printing of the e-STUDIO388CP. 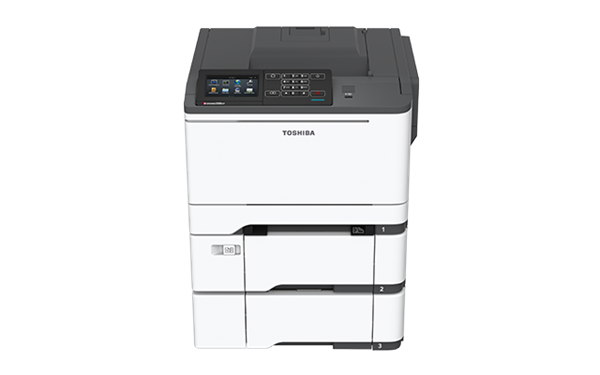 Toshiba’s next generation e-BRIDGE Fleet Management System is a unique, dedicated and reliable management tool for your MFPs and printers. It provides detailed status monitoring and intelligent alerting to improve up-time and device availability. The easy to install software suite allows you to optimise your printing fleet remotely. Innovative usage reports are generated automatically per device to monitor usage and operation costs. 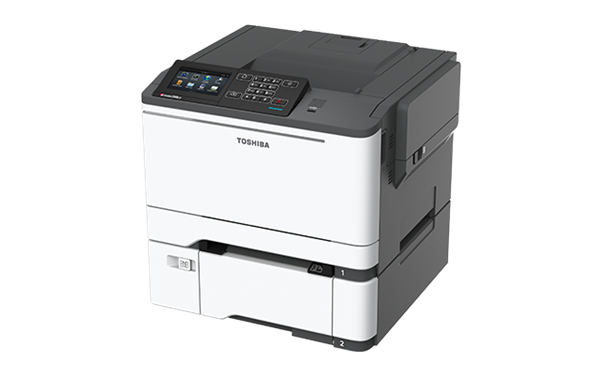 Maximise the efficiency and increase the availability of your organisation’s multifunctional printers with Toshiba’s e-BRIDGE Fleet Management System. 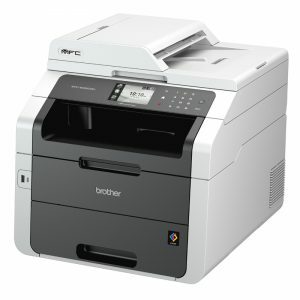 Features convenient usage with print from USB capabilities, allowing print jobs to be carried out from thumb drives as well as over the network. Print from shared folder allows easier workgroup file sharing and printing. 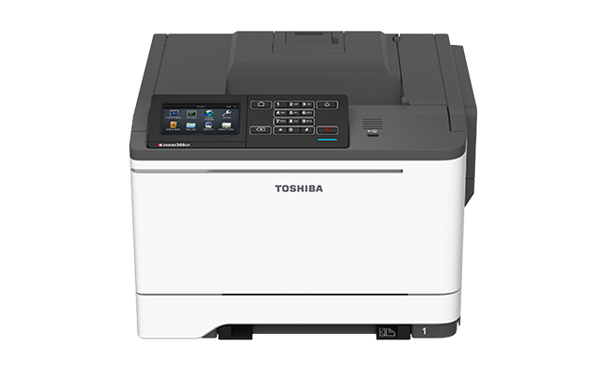 Toshiba is dedicated to caring for the environment, from the choice of materials all the way down to recycling issues. The e-STUDIO338CP complies with international environmental standards and has energy save modes to further reduce the footprint of this efficient and environmentally responsible printer.